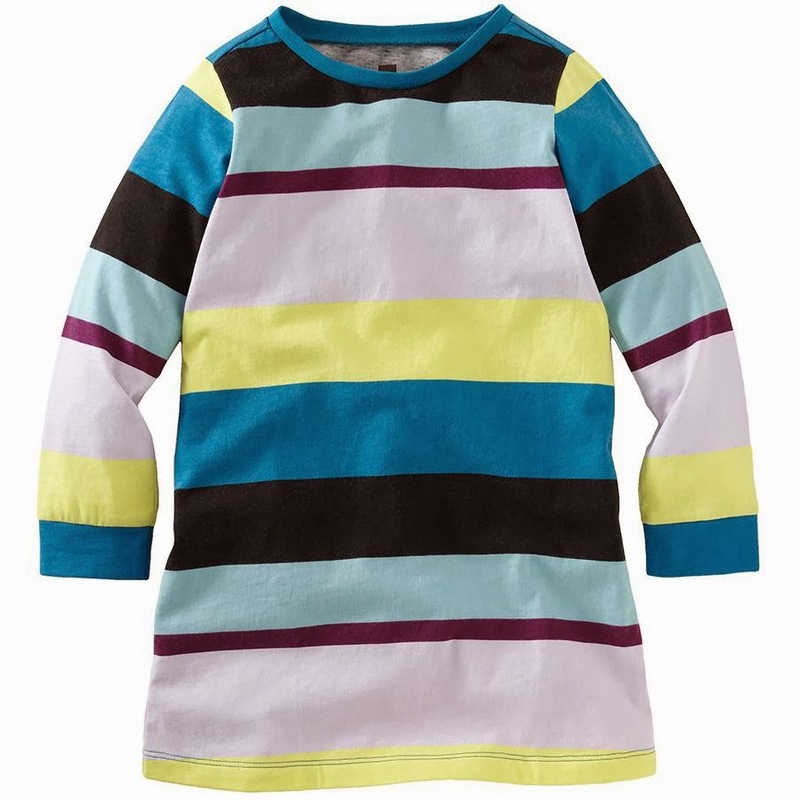 This perfect stripe shirt dress from Tea is 55% off in 2-6 year sizes at Amazon today at just $14.40!! This is ideal for school as it is versatile, comfortable and may even hide stains well if they land on the right stripe. 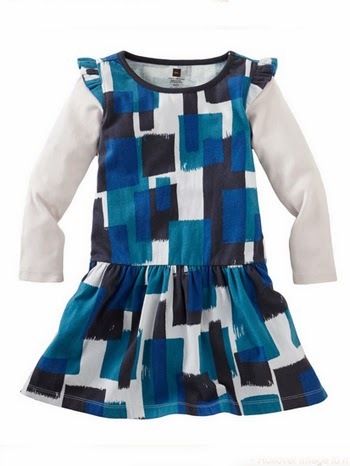 If you have a 2 year-old, you may want to consider this watercolor flutter sleeve dress , at just $9.90 (66% off). In my experience, a $10 dress for a 2 year-old that could be worn just about anywhere is good news. Both of these qualify for Amazon Prime and Super Saver shipping as well.